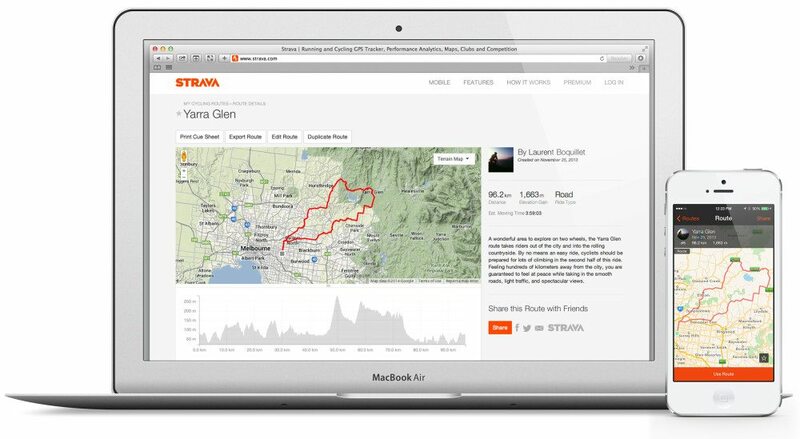 Strava is the social network for athletes. From Olympians to weekend warriors, Strava’s website and mobile applications help millions of athletes track their runs and bike rides, compete with other users, and see what their favorite athletes are doing. Strava began sending email through SendGrid in 2011 and has scaled exponentially since. 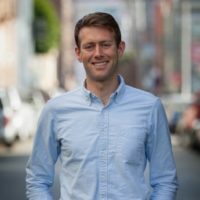 Justin Fritz, Strava’s Email Marketing Manager, says that email communications are critical to the app’s success. So much of what Strava strives for is engagement and keeping people interested and using the app. Email helps drive people back to the platform in addition to other key communication functions. First, Justin changed the preference for the daily digest email to opt-out for all current and incoming users, leaving the option to opt-in again if users wanted to. Then, he decreased the frequency of Kudos emails so that users receive email after 5 people give them Kudos instead of numerous notifications. One of the unique ways Strava leverages the programmatic emails they send through SendGrid is by unlocking certain products and offers through Strava Challenges. Users who complete challenges, like climbing more than 4,810 meters in August or riding more than 120 kilometers in a single ride, gain access to exclusive offers and products. Upon completion of a challenge, Strava automatically sends users an email with a link to gear in the Strava Shop. 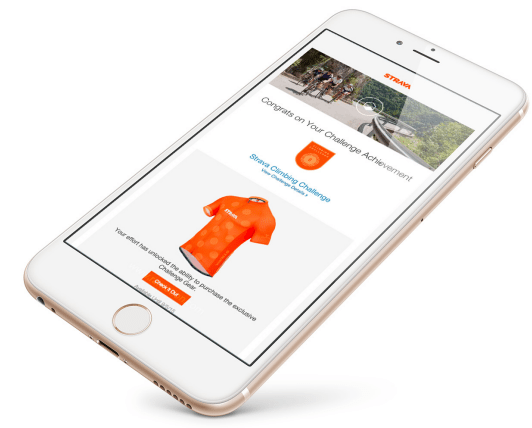 Not only does this email have very high open and click-through rates that drive people back to the app and website, it also drives significant revenue for Strava because it offers very exclusive merchandise. Scalable. Strava can increase their email volume at any time and can trust that SendGrid’s infrastructure can handle the load. Visual. SendGrid’s Customer Portal provides a fast and impactful look at email performance that’s better and easier than the same charts from other ESPs. Correctable. One of the best things about SendGrid is being able to set up the integration and then let it run. But if there is an issue, Strava can always reach their Customer Success Manager at SendGrid to correct problems quickly. We have a very loyal customer base, and we want to make sure our communications are very relevant. We want our email messages to fit our readers, so we make sure they can trust us. SendGrid assists with our goals of high engagement and driving people back to the app by delivering essential emails.